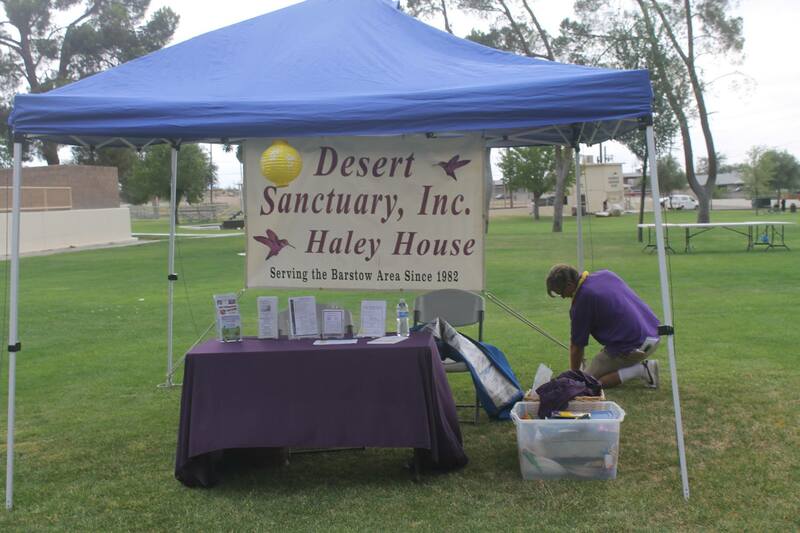 Welcome to our Yermo, California Homeless Shelters and Services for the needy page. 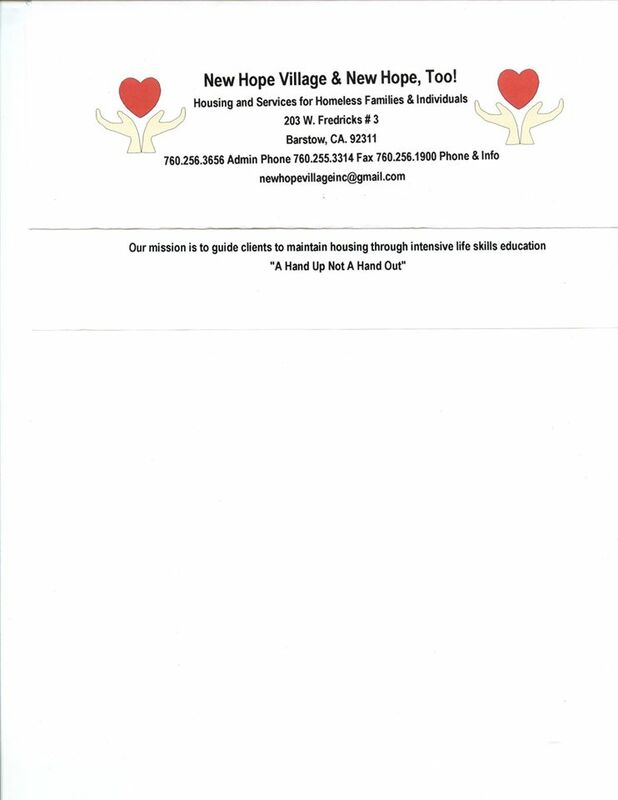 Below are all of the homeless shelters and services for the needy that provide help to those in need for Yermo, CA and surrounding cities. Domestic violence shelter provides 6 month emergency shelter for women and children.17 bed, 6 month safe shelter program, supervised visitation program, restraining order assistance, and food pantry for victims of Domestic Violence (men and women).